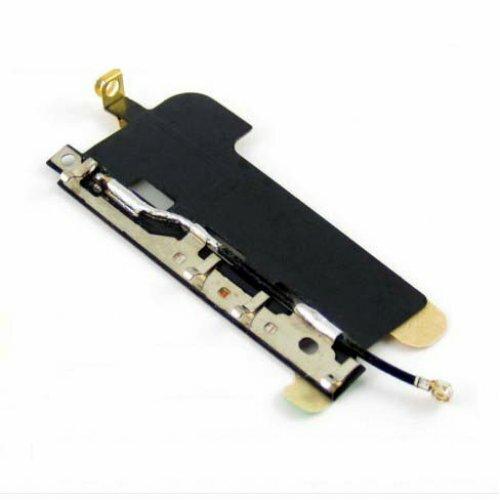 1.The item is used to replace the unusable Wi-Fi module in the iPhone 4. 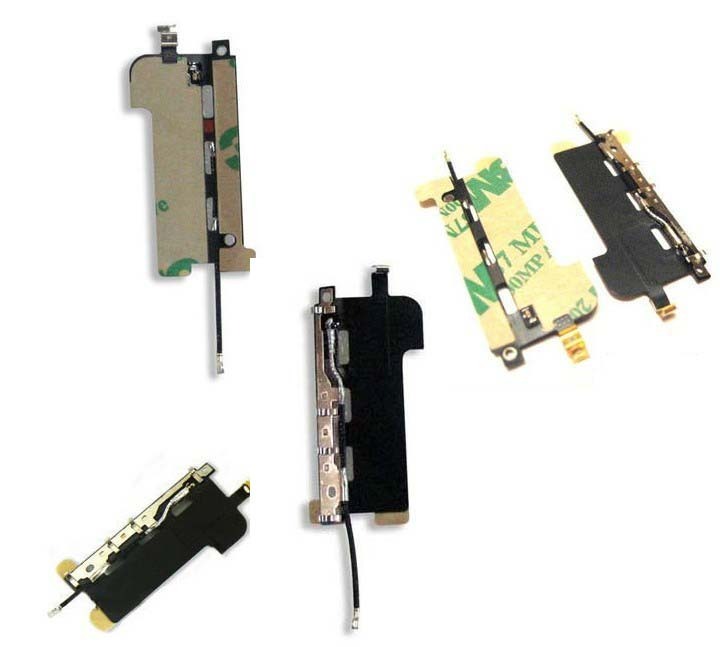 2.Original quality antenna for iPhone 4. 3.Each item will be checked again before delivery ensuring that they are in good condition.